Have you ever been part of two very different groups? Maybe you go to a different school or you’re in different classes than the people in your neighborhood. So you’re a part of both groups. Or maybe you play on a different sports team than all of your friends. So after practice hang out with the team but on the weekends, you hang out with completely different people. When that happens, we feel like we’re from one world and living in another. We’re torn. And if we’re honest, sometimes going to church or being a Christian can make us feel that way too. We go to church and what we hear makes sense. We see people living out their faith and it looks perfectly normal, maybe even fun. But what looks good on Sunday doesn’t always feel comfortable on Monday. 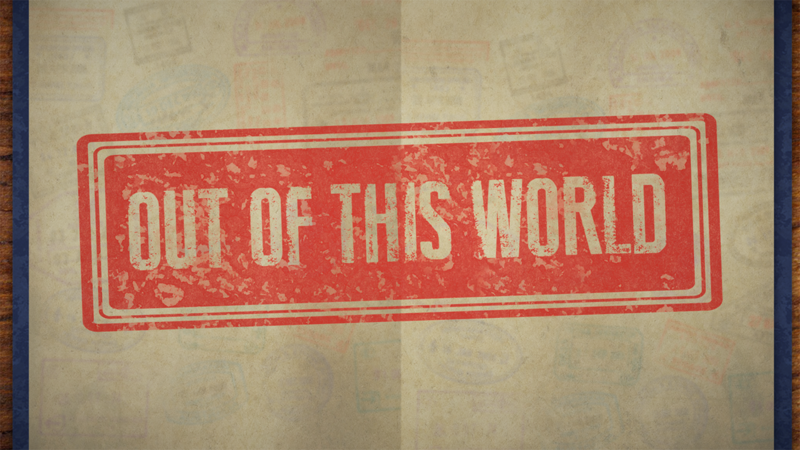 Back in the everyday world, living as followers of Jesus can make us feel like we’re from another planet. But does it have to be that way? And what does it look like to live for God in a culture that doesn’t necessarily think the same way? Believe it or not, these aren’t 21st century questions. Long ago, the Apostle Paul wrote a letter to the church at Philippi as they figured out how to navigate their faith and culture at the same time. As we spend the next few weeks talking about what he said, we may find that Paul’s advice to the Philippians is just as relevant for us as we learn to manage the tension and live in a way that is out of this world. Out of this world thinking is about here and there. Out of this world thinking puts others first. WEDNESDAY, OCTOBER 28 in the BIG TENT! Jon the Revalaytor is an Austin, Texas friend that has traveled all over the United States using his musical talent to engage people with the Gospel of Jesus Christ. Middle School students don’t want to miss his high energy, sick beats, and life story combined with a positive hip-hop message this Wednesday, October 28. Look for the BIG TENT in the front parking lot! 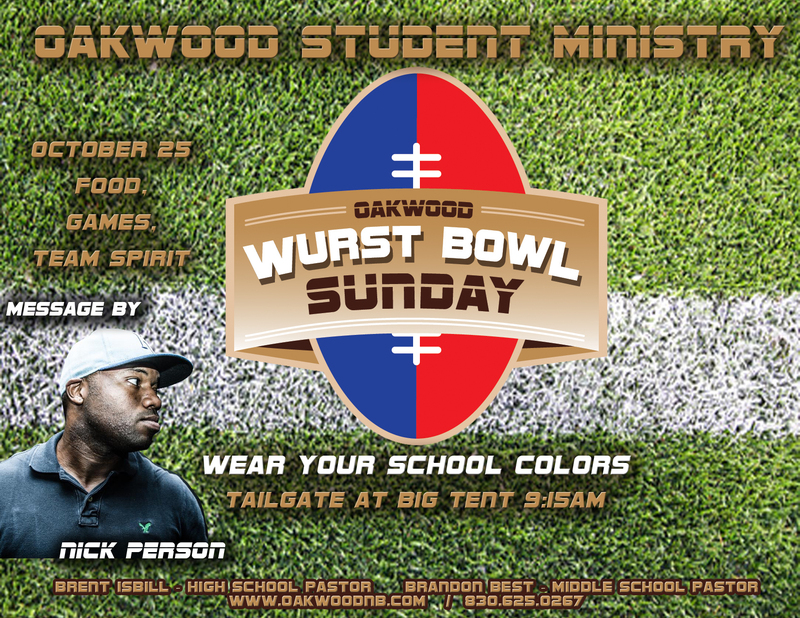 Sunday, Oct 25 – Wurst Bowl Sunday, the Wurst Sunday EVER! -an “outside the box” crowd event with combined Middle School and High School activities. your straight-A scholar may suddenly forget their homework. your sweet, quiet child may now have teenage emotional outbursts. your reasonable, responsible student may have a few mindboggling lapses in judgment. When that happens, our first reaction may be to panic and wonder, What went wrong here? But, most of the time, nothing is really wrong. Our students’ brains are simply under construction. In their book, Teen Stages, authors Ken and Elizabeth Mellor describe this as a “cognitive rebirth” beginning around age 13 and continues into young adulthood. That means during middle school and high school, your student may show some behaviors reminding you a lot of their toddler and early elementary years. And…it’s perfectly normal. While no two children are the same, and development is surely going to look different and take different amounts of time for each one, it may be helpful to look at the stages Mellor outlines to see where your student fits and what may be coming next. As you check out the table below, find which descriptions best match your student and read to see what maybe coming in the next year. No matter what phase of rewiring your student is in, it’s important to remember that it’s only a phase. Enjoy them exactly as they are today and know that you play a key role, even during the later stages, in guiding them toward what’s next. Sometimes the scariest thing about our students’ wiring is that it comes from us. It’s tempting to focus all our attention on the traits in our students that make us cringe—especially when we know they learned it from us. But those aren’t the only traits we’ve passed down. 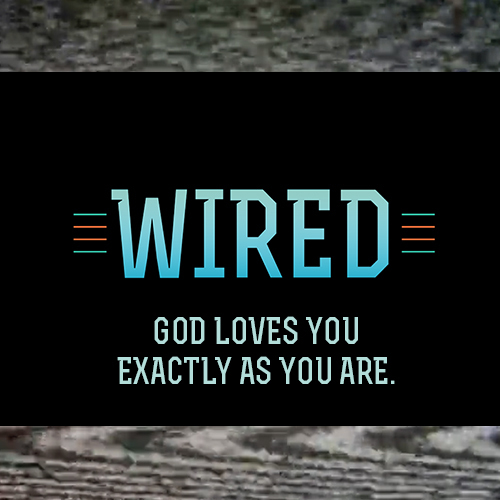 If you think about it, there are also some pretty great things in your students’ wiring that came from you. Maybe you’re both good at math. Maybe your son is starting to show some of your great conversational skills. Or maybe your daughter is wired to be competitive, just like you. No matter what it is, pay attention to the positive traits passed on to your student. Then, copy the section below. Fill it out and leave it somewhere for your student this week. THAT’S A GREAT TRAIT TO HAVE AND IT’S ONE THAT HAS HELPED ME OVER AND OVER. I’M PROUD OF THE PERSON YOU’RE BECOMING. I’ve been engaged in various forms of social media since AOL chat rooms in 1994. And I’ve never seen a more dangerous application targeting teenagers, specifically girls, than SnapChat. The premise of SnapChat is simple. You take a picture, send it to a friend, and they can only see it for up to 10 seconds before it’s deleted. And that’s where the lie begins. I want to be blunt. My goal for this post is to motivate you to delete SnapChat from your phone. I wrote about this in depth here. The central premise of SnapChat is that what you are sending is private. That’s a lie. There is a very real risk that everything you share with any app or on any website will become public. One day, every image you post online may become associated with your name. When you post something online you give up the ability to control where that image goes. So even if you aren’t using your real name to post with SnapChat, that “private image” may one day pop up in a Google Search of your name. The same is true of anywhere you post something online. You always must know that what you are posting could become public. Rule #2 – There’s no such thing as anonymity online, only perceived anonymity. Every site, every image you upload/download, every search, every call… everything is associated with that device. E.v.e.r.y.t.h.i.n.g. Even if you delete it. Even if you use a proxy server. Even if… E.v.e.r.y.t.h.i.n.g. The content isn’t always saved, but the activity itself most definitely is. Pure and simple. Perceived anonymity is dangerous. And SnapChat uses that to their advantage to get you to trust it. Over time you’ll begin to think that if you’re using a fake name, what you send can’t be tracked back to you. But that’s not how the internet works at all.